Luciano Pavarotti. This was a magazine illustration using Corel Painter’s ‘leaky pen’ tool. 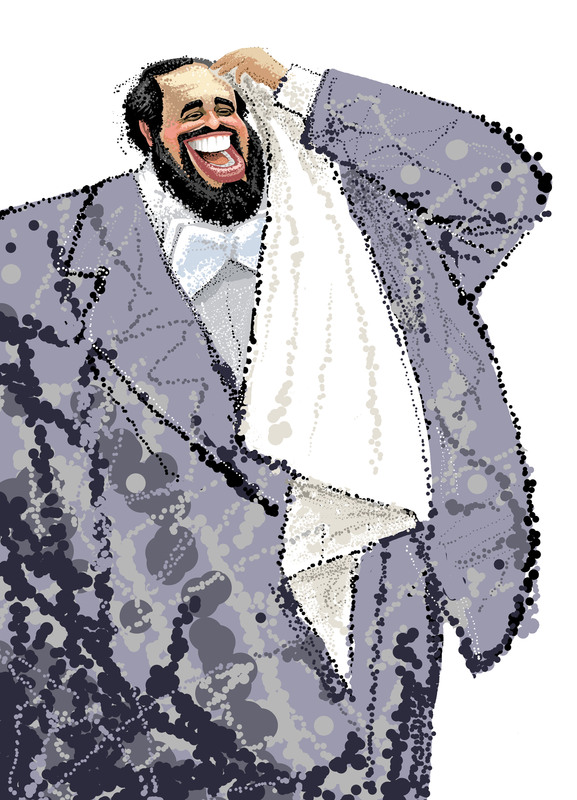 ← Luciano Pavarotti. This was a magazine illustration using Corel Painter’s ‘leaky pen’ tool.